You have likely already seen our recent post detailing Ragnaros and his abilites, difficulty and skill set. 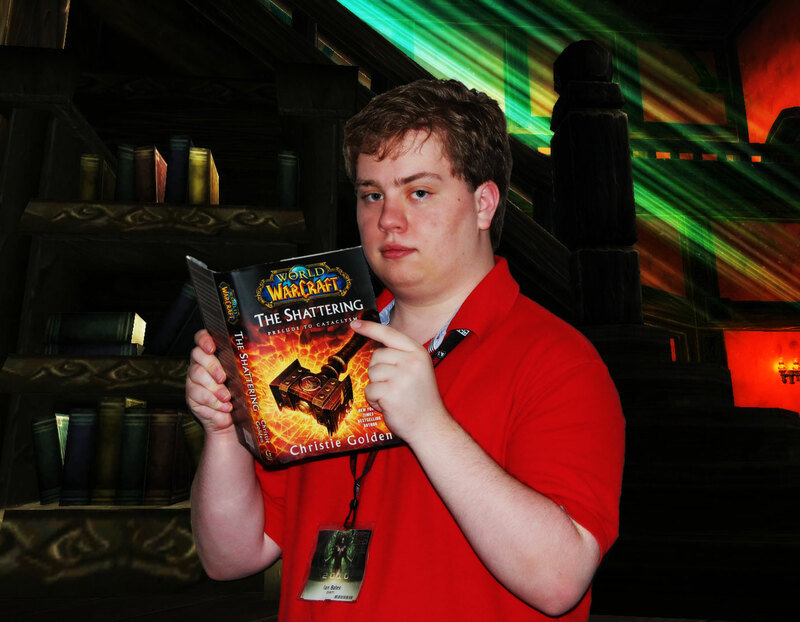 Here’s some extra information about the Firelord and why you should care. 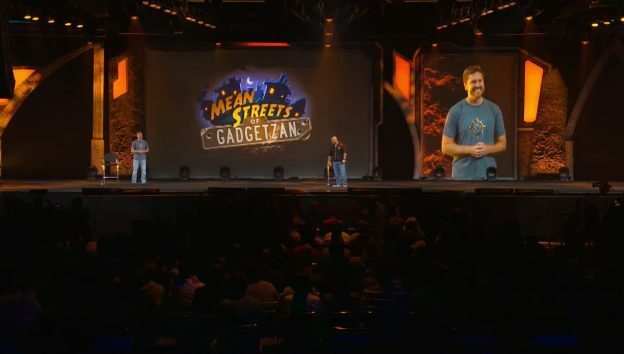 Blizzard Entertainment released a new StarCraft II: Legacy of the Void Patch which introduces Commander Stukov to the Co-op Missions. A new bundle includes the three Nova Covert Ops missions and the Nova Commander for Co-op Missions. Updates for the WCS Observer interface. 4 new maps for 1v1 Community Custom Maps & 2017 Ladder Season 1. Changes to the Co-op mission commanders, multiplayer balances, and bug fixes. 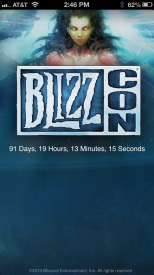 Blizzplanet has updated the BlizzCon countdown web application in anticipation of this year’s event. If you already have this saved on your phone then you don’t need to do anything as the countdown should have already updated. 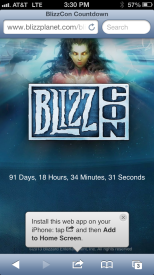 If you don’t have it, follow these steps on your phone and get excited for BlizzCon! This is designed to be used on your iOS or Android mobile phone. 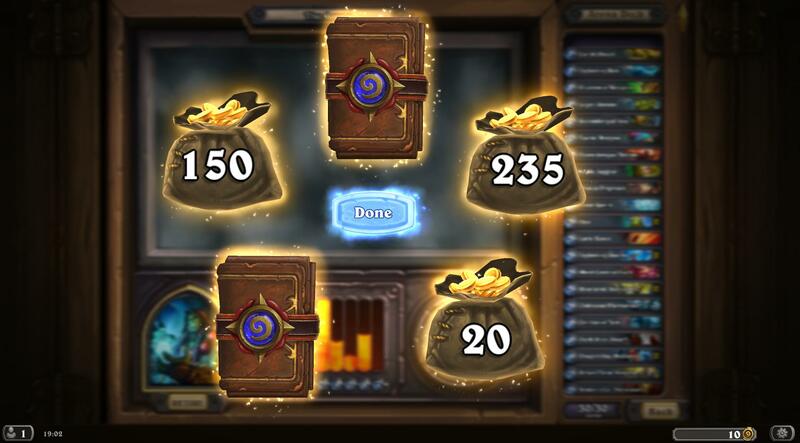 Hearthstone Beta – What do you get with a 12-2 Arena Run? -The number of matches you can win in Arena has increased to 12 (up from 9). -Arena rewards have been restructured. So what do you get in a 12-2 Arena Run? 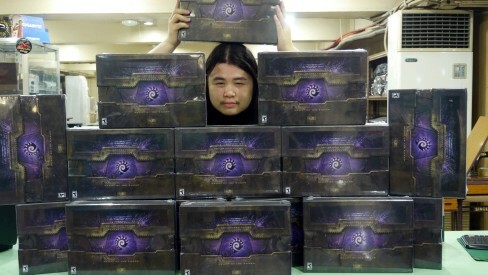 Popular cosplayer and Cryptozoic ambassador Christina Sims has joined the Hearthstone: Heroes of Warcraft Community Manager Team to take care of the Hearthstone forums and other geeky tasks CMs usually do. 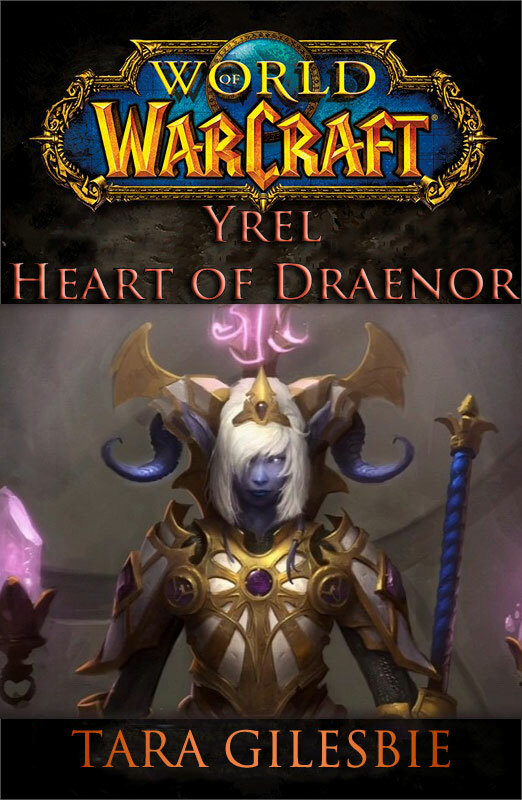 I am very excited to announce our new member of our Community team, Zeriyah. Zeriyah is extremely talented and really loves TCGs/CCGs. She’s really excited to be here and very eager to work with all of you in the community! 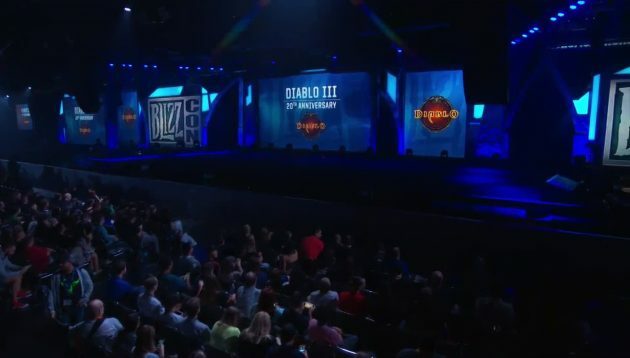 The Warcraft, Diablo, StarCraft game developer now shares the new Blizzard Timeline detailing the 20-year history of Blizzard Entertainment. 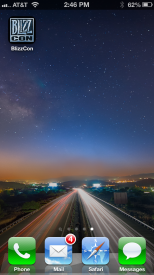 It covers nearly every major event, beginning in 1991 – when Mike Morhaime, Frank Pearce, and Allen Adham founded Silicon & Synapse, the company that would become Blizzard all the way to the present day. 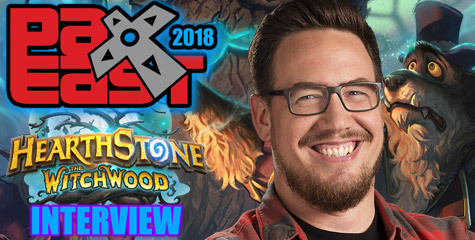 It’s a very thrilling compilation for those who have been old-school players for over a decade, and an informative place for newcomers to learn more about their favorite game developer. 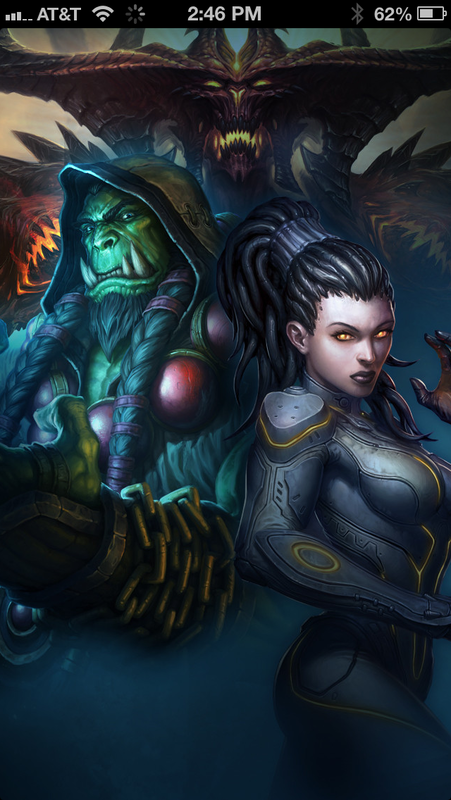 Ghostcrawler published a new Dev Watercooler article titled: The Role of Role. 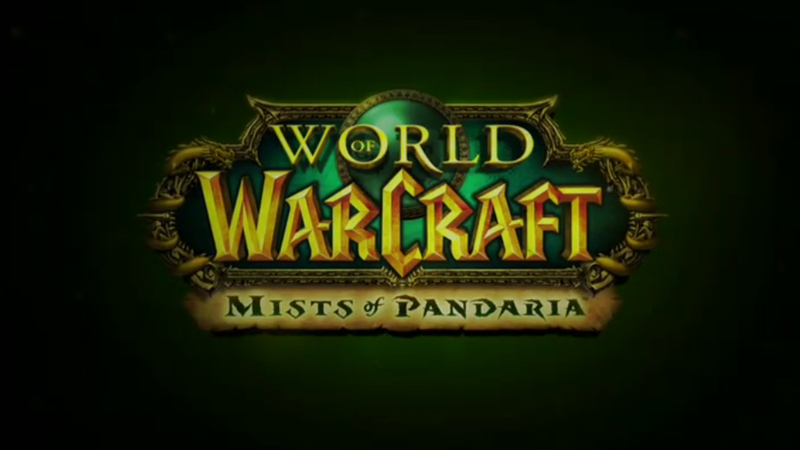 It focuses on the role changes to be introduced in Mists of Pandaria. 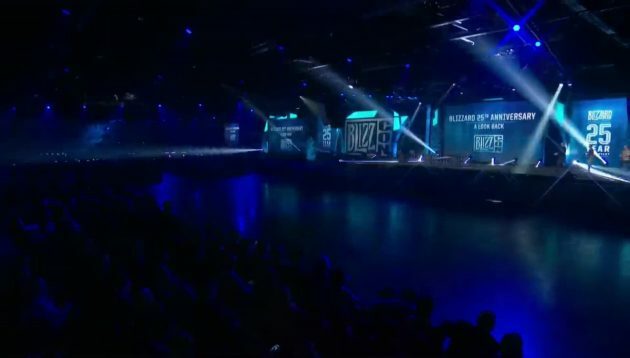 The press event will provide tons of information about the upcoming World of Warcraft expansion. 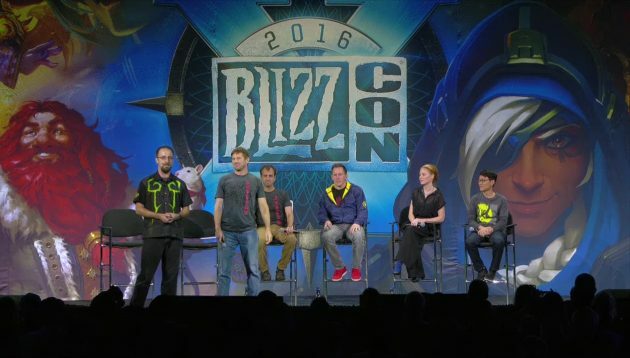 There are still many features not revealed by the developers at BlizzCon. They only showed what was ready to share at the time. A monsoon is coming. 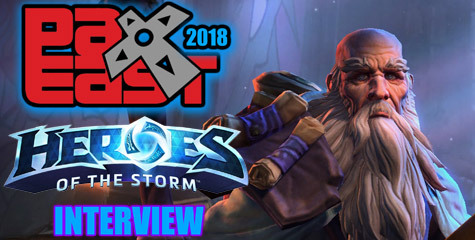 We will soon inundate you with Mists of Pandaria information, starting with the upcoming media event and everything that follows. 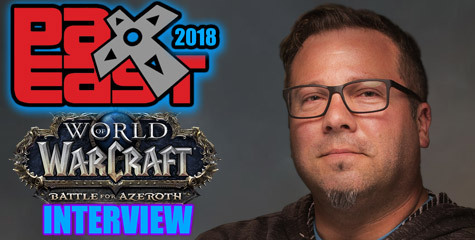 It’s going to be a very exciting time for World of Warcraft, and we are all super impatient for it to happen. But… we’re not quite there yet. 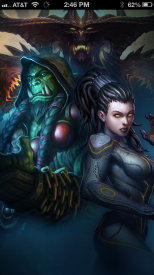 I want to make that clear upfront, because this blog isn’t directly Mists of Pandaria related. You won’t find any announcements here, just a philosophical discussion that you may or may not find interesting. 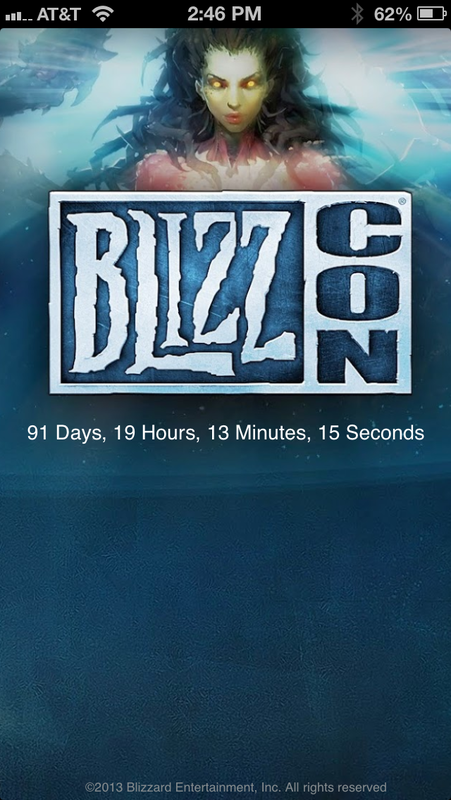 If you’re looking for thrilling announcements, you know what I’m going to say: Soon™. 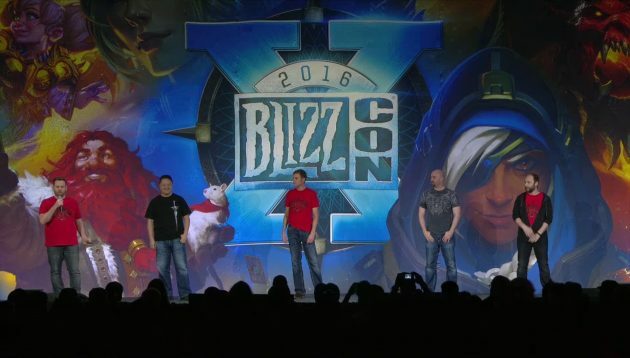 Blizzard Entertainment invited Blizzplanet to the Mists of Pandaria press event to be held through March 13-15th. 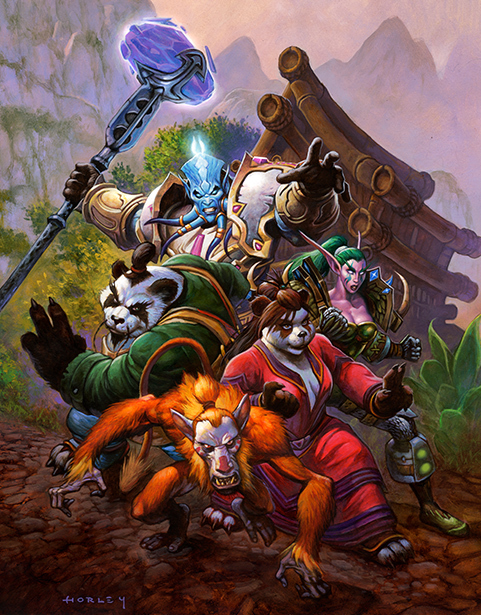 We are taking questions from Blizzplanet visitors exclusively about Mists of Pandaria. 1. 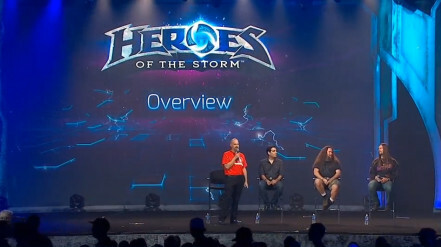 I invite everyone to please read the Mists of Pandaria BlizzCon Panel Transcript Archive. Once you read and digest all the panels feel free to elaborate your questions internally. 2. Submit your questions at our new vBulletin forum. Note: Many thanks for your continuous support ordering Blizzard licensed products through Blizzplanet. 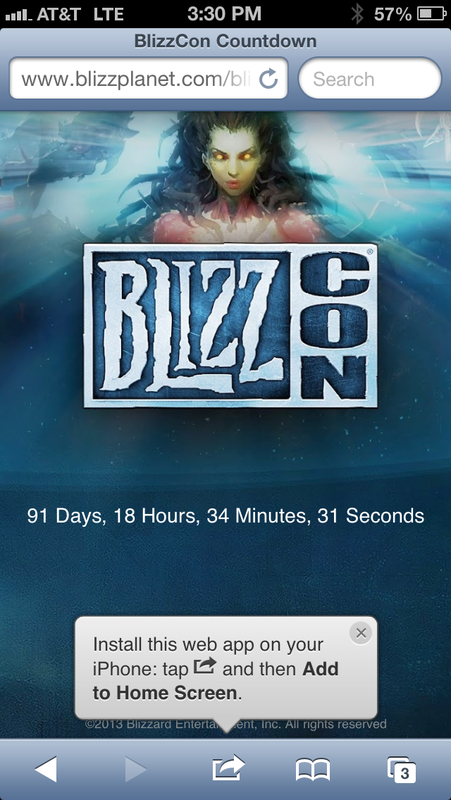 This made possible to acquire a vBulletin license, and the upcoming Eldorian’s trip to Blizzard. Thank you.